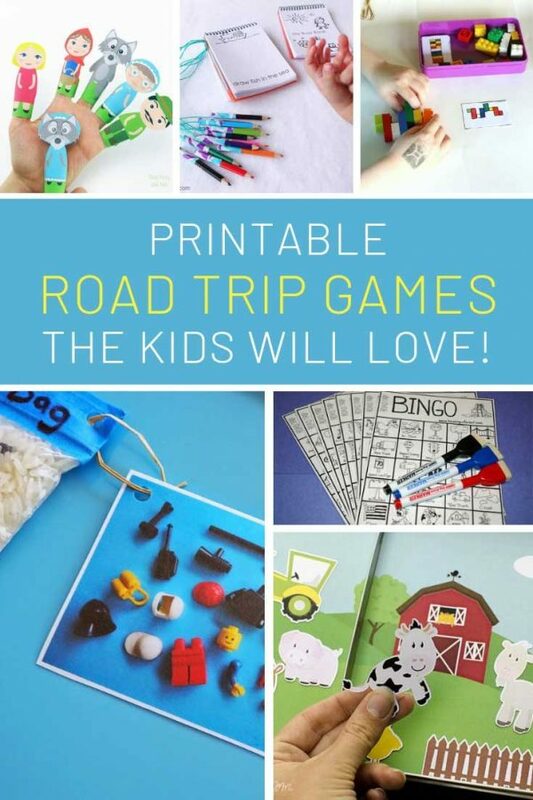 So many great road trip games kids will love: just perfect for keeping your kids entertained in the car so they'll forget to ask "Are we there yet?" If you always serve your Cranberry Sauce from a can this is the year to do something different! All you need is a handful of ingredients and you can make a DELICIOUS sauce that your guests will LOVE! 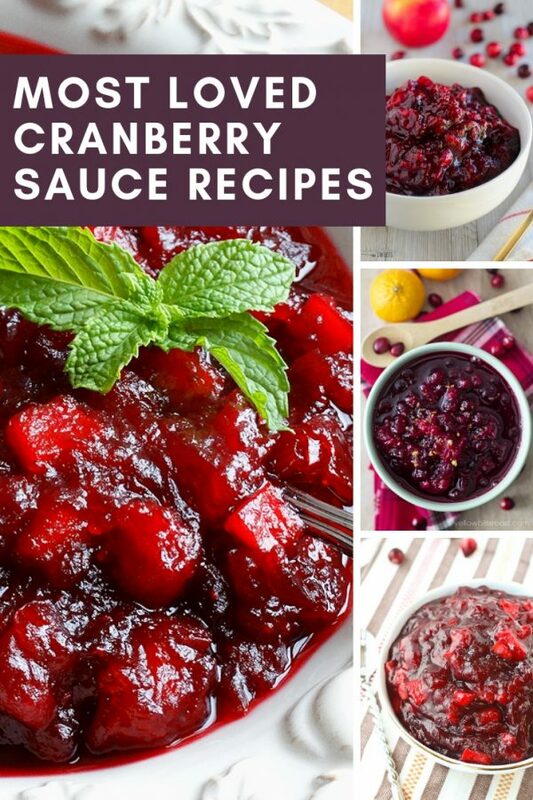 Check out our collection of Cranberry Sauce recipes to see just how easy they are to make and surprise your family this Christmas! Tired of being stuck in the kitchen on Thanksgiving? 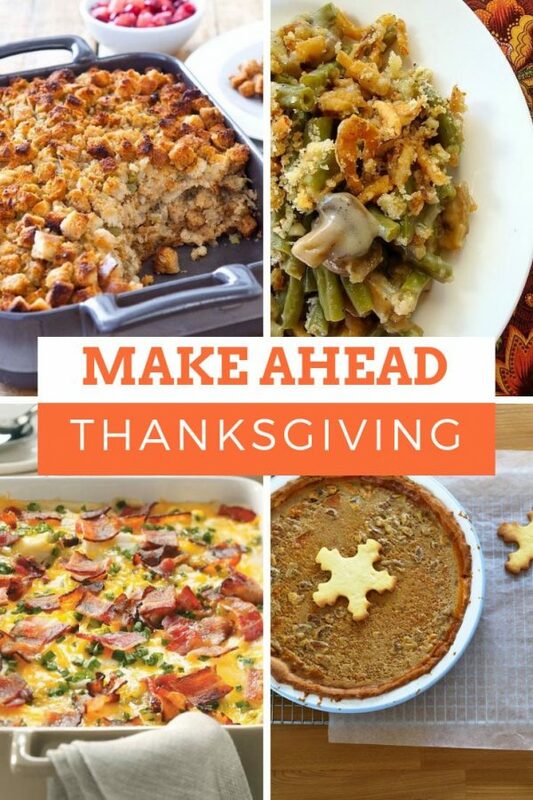 Use these Make Ahead Thanksgiving Menu Ideas to make your dinner ahead of time! 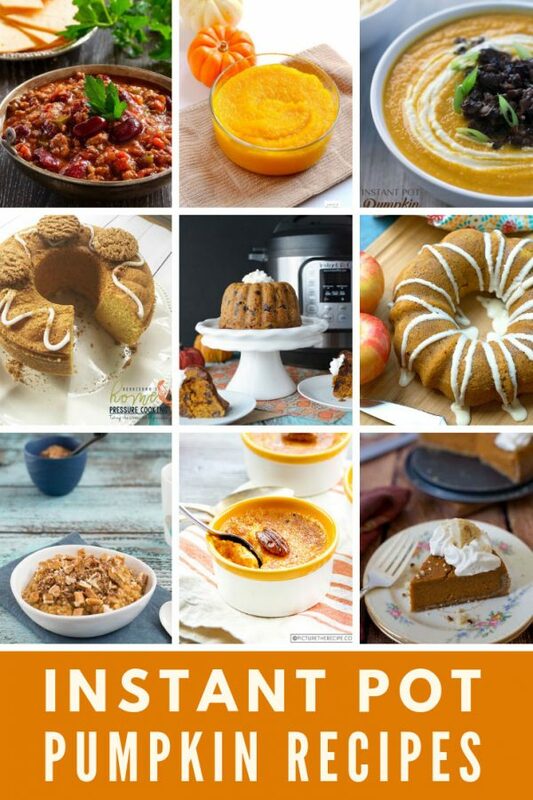 Try something new this Fall with one of these fabulous Instant Pot pumpkin recipes. We've got wholesome dinner ideas and delicious desserts! 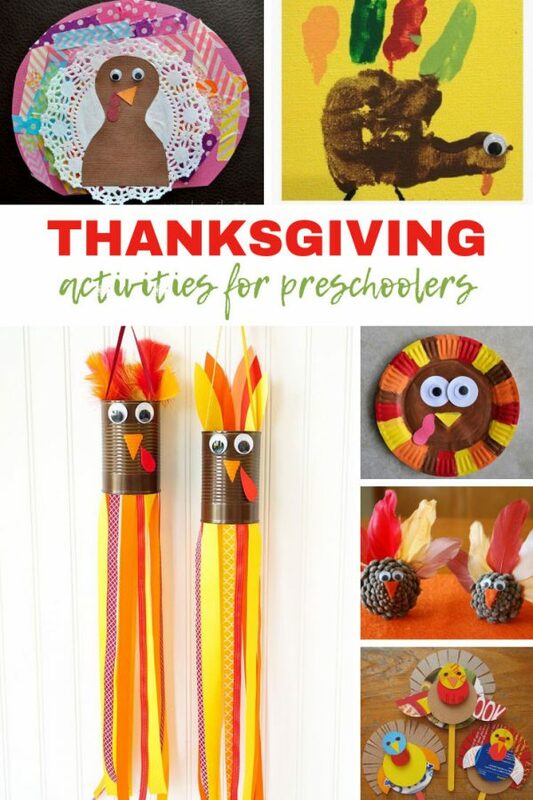 These fun Thanksgiving activities for preschoolers and toddlers include turkey crafts and sensory bins! If you think that carving pumpkins is icky and expensive then you're in the right place because we've got 25 unusual pumpkin decorating ideas without carving. 13 DIY Hostess Gift Ideas – Homemade Gifts that Will Get You Invited Back! Your Holiday hostess deserves so much more than a bottle of wine! 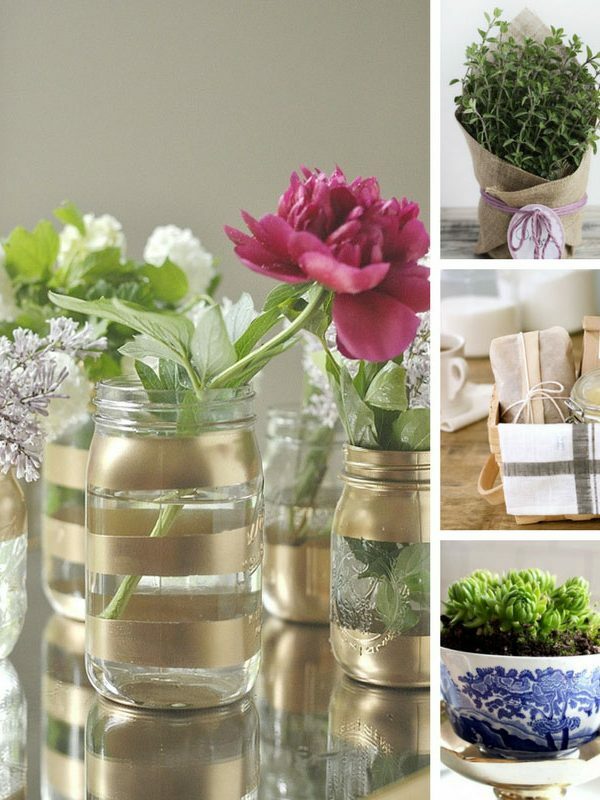 These DIY hostess gift ideas are simple to make and will show your gratitude! 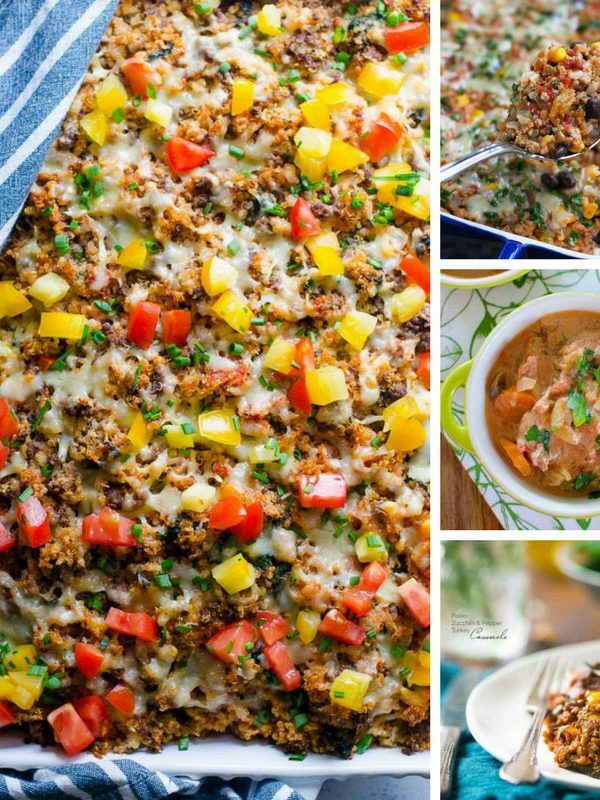 These easy leftover turkey casserole recipes are perfect for turning those Thanksgiving or Christmas leftovers into a delicious family meal to eat or freeze! Check out these easy sweet potato recipes and you'll see that sweet potatoes aren't just for Thanksgiving! 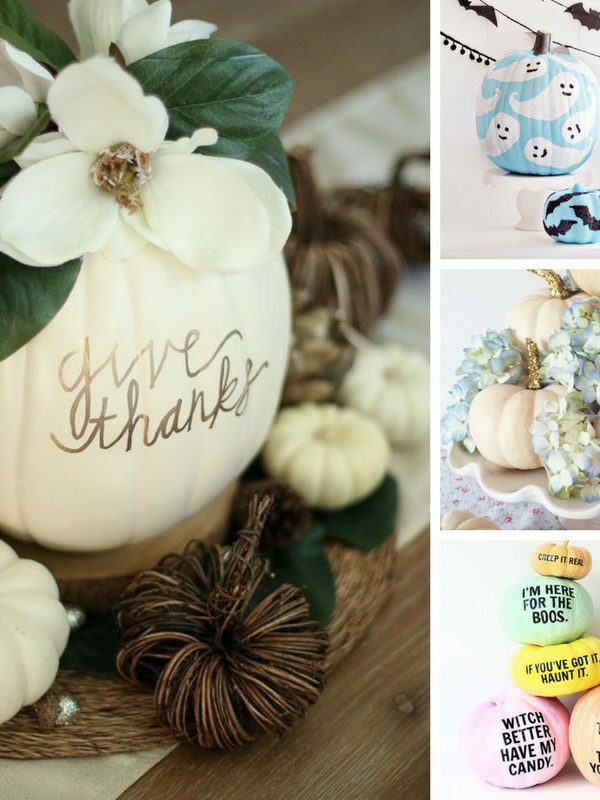 18 Fabulous Fall Mason Jar Craft Ideas Your Mantel Will Love! 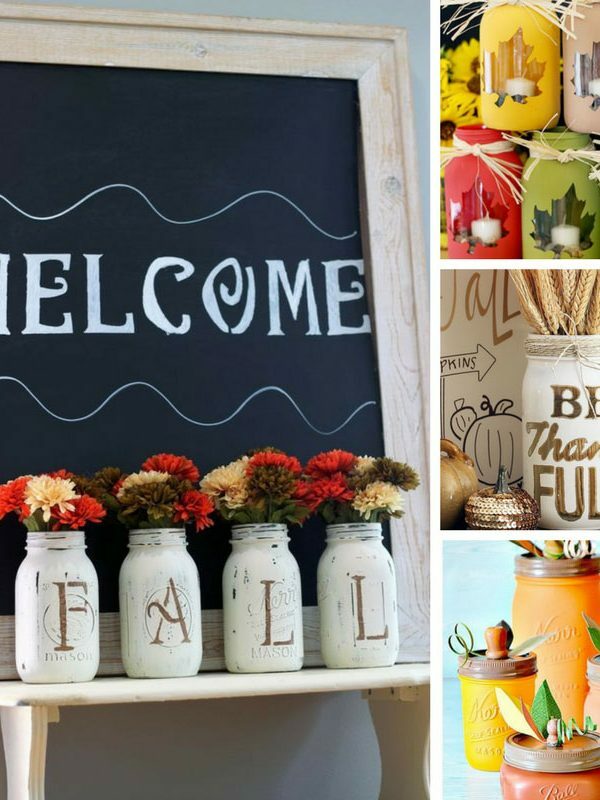 If you're making a list of things you'd like to make to decorate your home you'll be inspired by these Fall mason jar craft ideas! If you want pumpkin recipes you're in the right place because we've got enough easy pumpkin recipes to see you through the Fall! 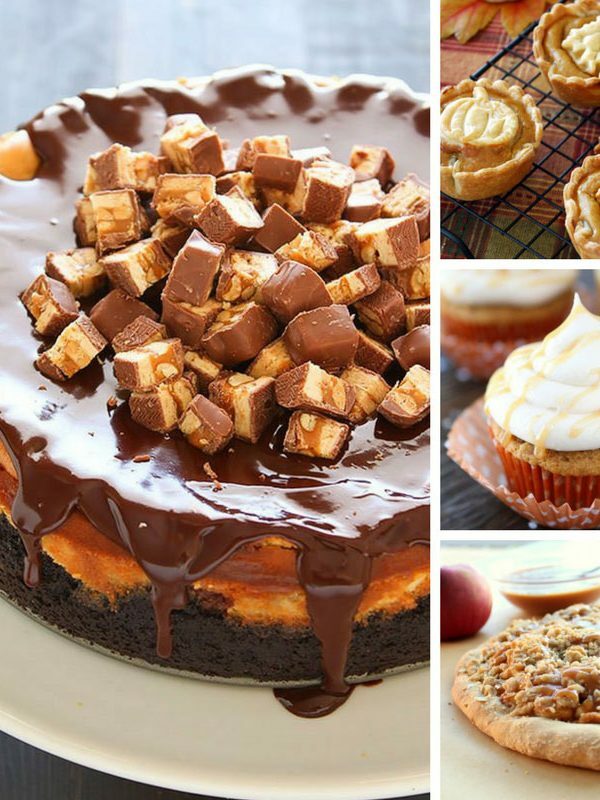 Thanksgiving: Easy Dessert Recipes that Your Guests Will Love! The Best Way to End Thanksgiving! Easy dessert recipes for when you think you don't have room! 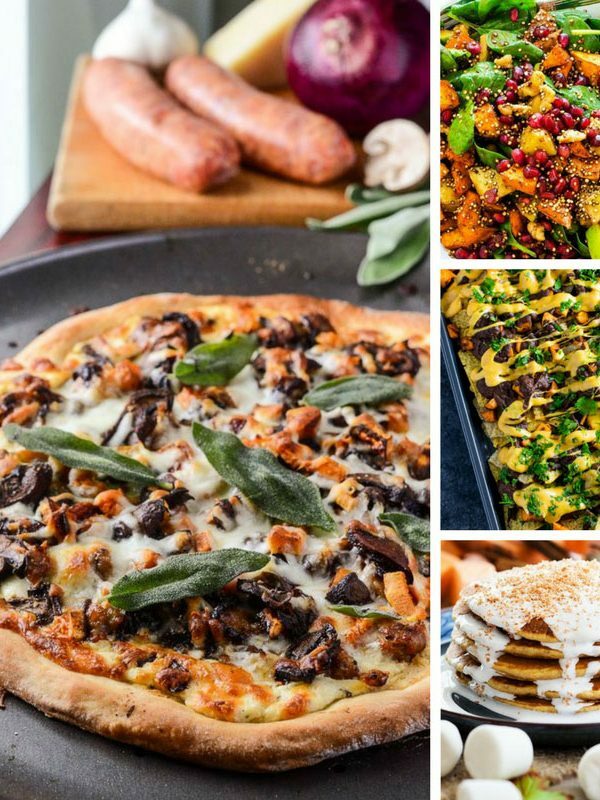 These recipes are all easy to make and full of Fall flavours. 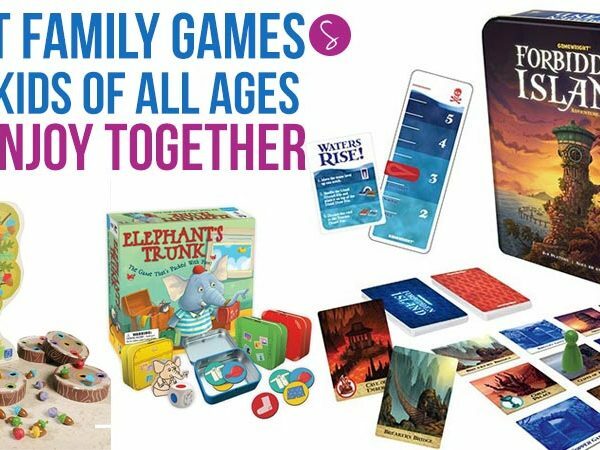 Best family game night games for the Holiday Season, including some new twists on some old classics. 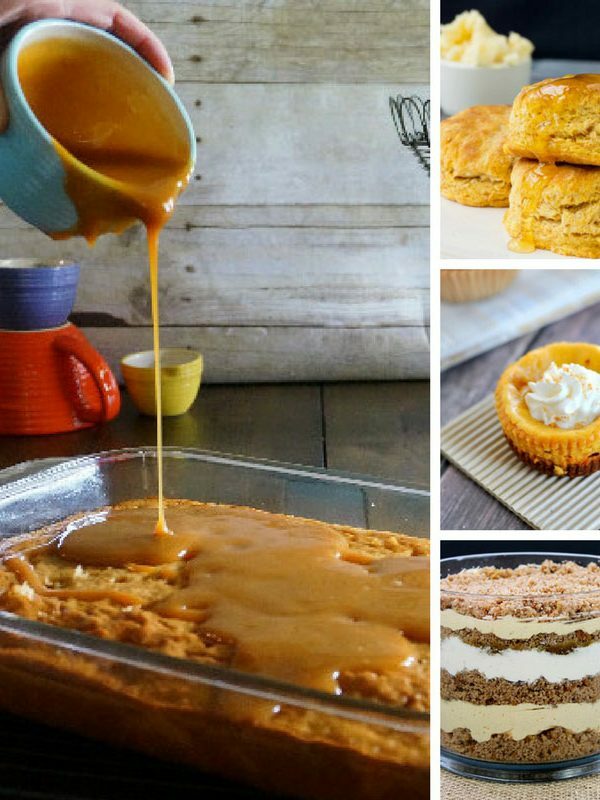 15 Easy Thanksgiving Baking Ideas that’ll Have Your Guests Asking for More! Thanksgiving Baking Ideas: Think outside the pie-crust: These Thanksgiving baking recipes taste so yummy your guests will want seconds, and the recipe! 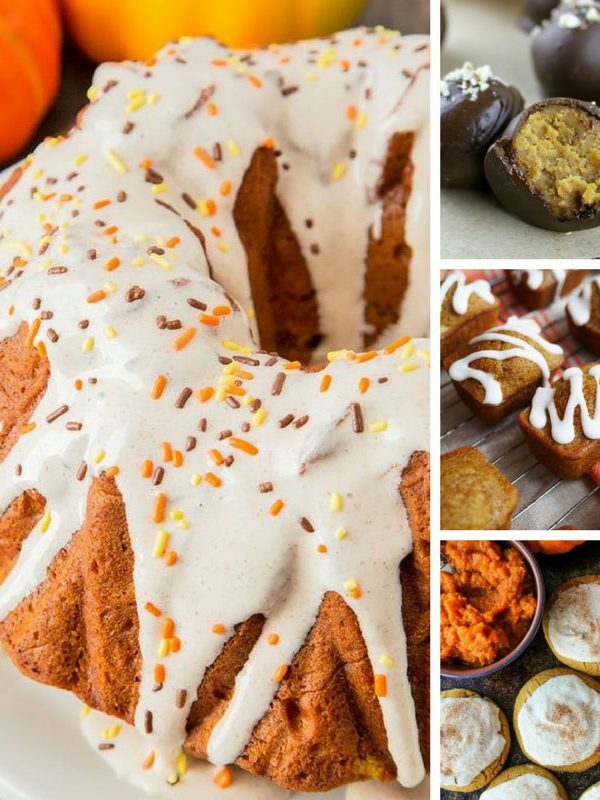 From pumpkin pancakes to bread, donuts to Starbucks-style pumpkin scones. 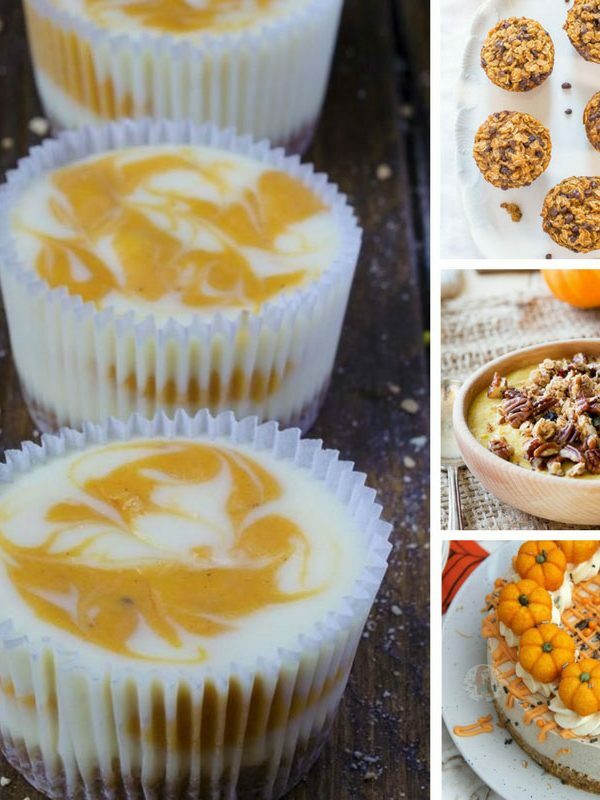 These easy pumpkin dessert recipes will go down a treat! 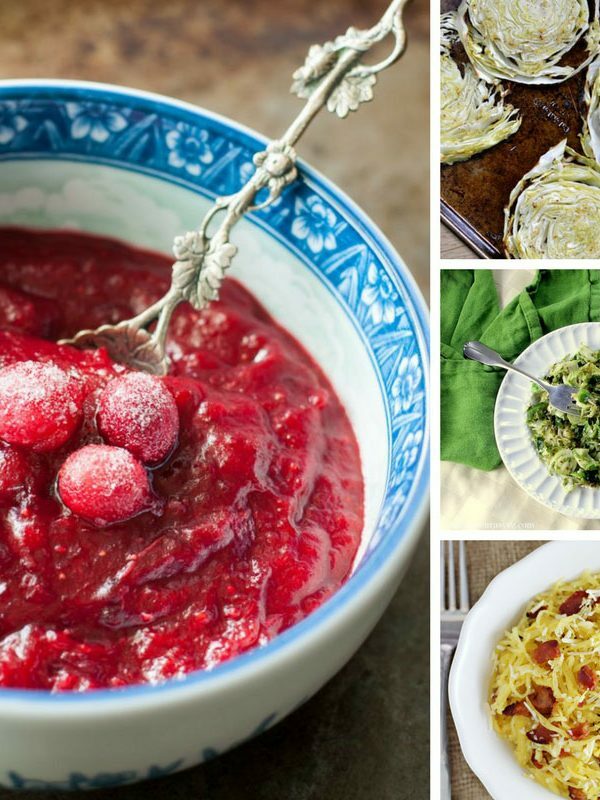 Easy Thanksgiving Side Dish Recipes: From Squash Casserole to Cranberry Sauce, we have something for everyone - just be sure you make enough for seconds!